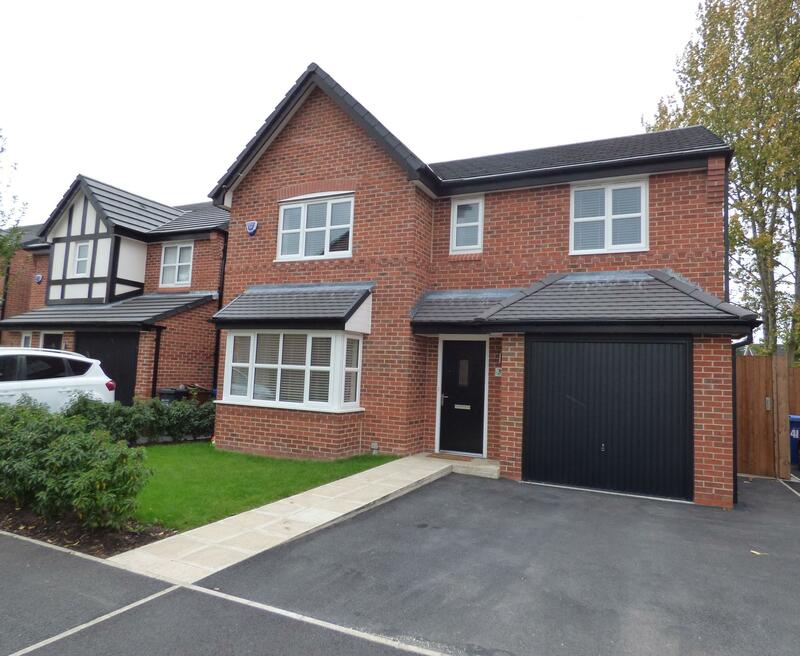 We are delighted to offer for sale this stylish four bedroomed detached house which is situated on wonderful Offerton Park development built by Bellway Homes. The property commands a prime position on the development and benefits from Bellways extensive upgrade package which gives the property its own distinctive signature. 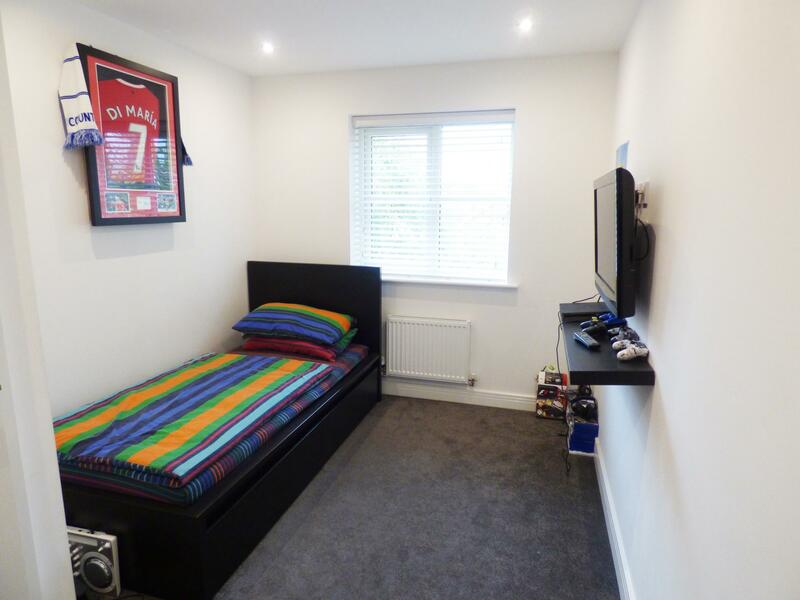 The accommodation comprises of a tiled entrance hallway, lounge with feature fireplace display, contemporary fitted dining kitchen with built-in appliances and Granite work surfaces, utility room, downstairs W.C., landing, four bedrooms with the master bedroom having an en-suite and family bathroom. 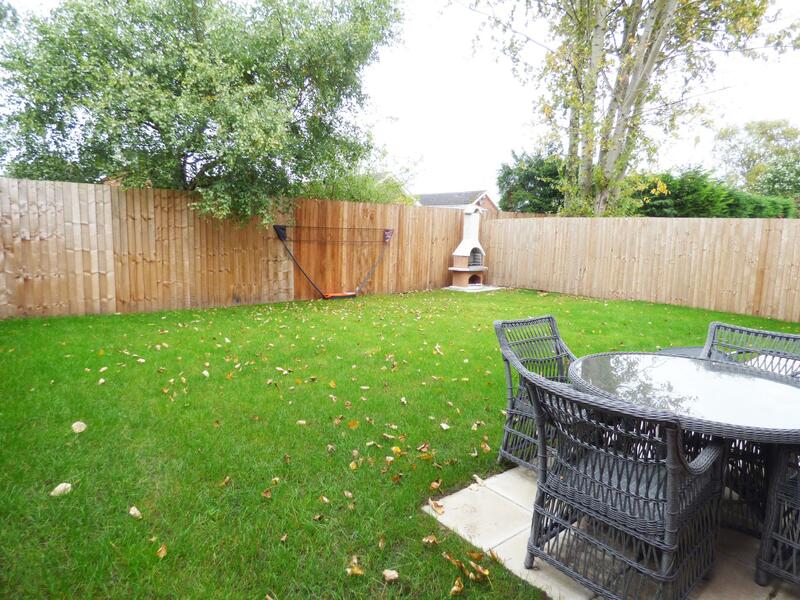 Externally there are lawned gardens front and rear and integrated garage. Composite entrance door, feature tiled floor, spindle staircase leading to the first floor, understairs storage cupboard, ceiling downlighters, radiator, door to the integrated garage. 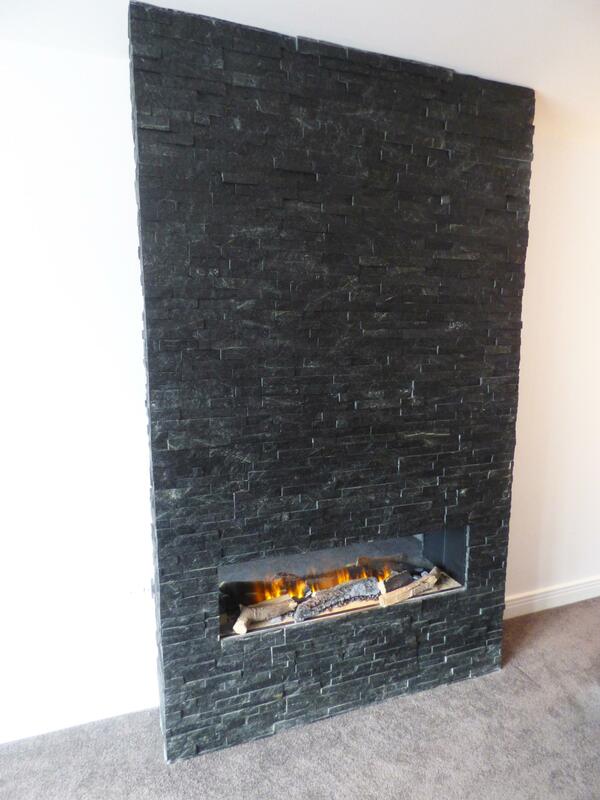 uPVC double glazed bay window to the front aspect, feature black tiled chimney breast with inset living flame log effect fire, ceiling downlighters, radiator, TV aerial, power points. Stylish contemporary kitchen comprising of fitted wall and base units, Granite work surfaces with sunken sink, built-in AEG double oven, AEG electric hob with extractor hood above with stainless steel splash back, lighting to wall units, integrated dishwasher and fridge/freezer, feature tiled floor, two sets of double doors with windows either side leading to the garden, radiator, ceiling downlighters, power points. uPVC double glazed window, plumbed for automatic washing machine, radiator, tiled floor, door to downstairs W.C.
uPVC double glazed window, part tiled walls, tiled floor, Roca white suite comprising of low level W.C. and washbasin. 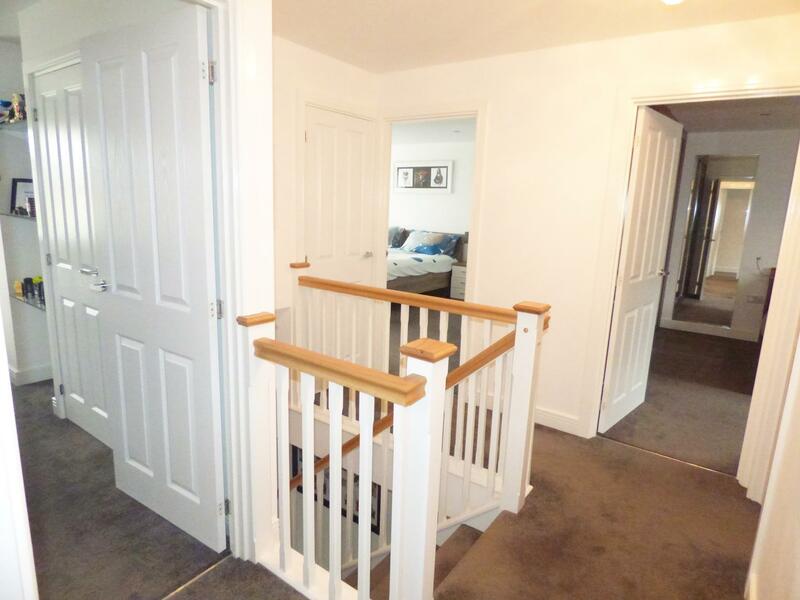 Loft access, radiator, storage cupboard housing water cylinder, spindle balustrade. uPVC double glazed window to the front aspect, radiator, fitted sliding wardrobes, TV aerial point, ceiling downlighters, power points. 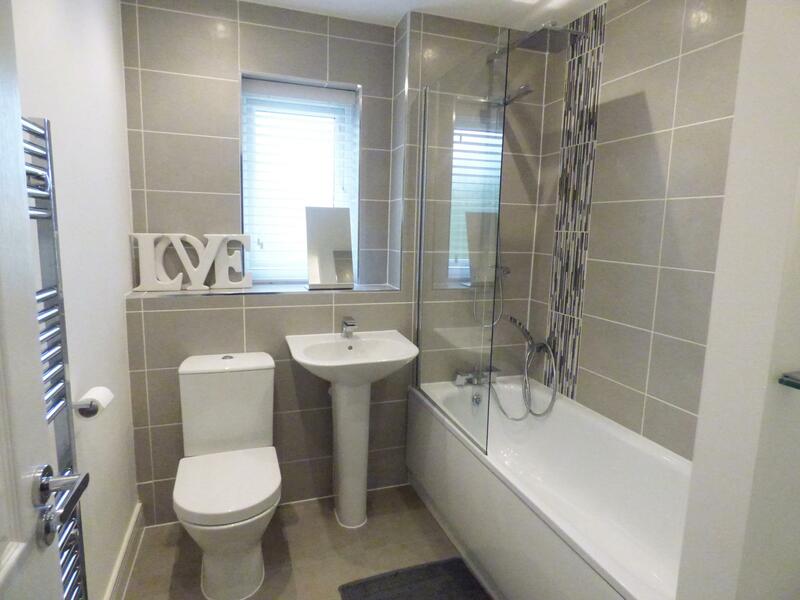 uPVC double glazed window, Roca suite comprising of large shower cubicle with mains shower, pedestal wash basin, low level W.C., chrome towel rail, vanity mirror, tiled floor, part tiled walls. uPVC double glazed window to the rear aspect, fitted sliding wardrobes, radiator, ceiling downlighters, TV point, power points. uPVC double glazed window to the front aspect, fitted sliding wardrobes, radiator, TV aerial point, storage cupboard, ceiling downlighters, power points. uPVC double glazed window to the rear aspect, radiator, TV aerial point, ceiling downlighters, power points. White Roca suite comprising of panel bath with shower screen and shower over bath, pedestal wash basin, low level W.C., chrome towel rail, tiled floor, part tiled walls, ceiling downlighters, glass display shelves, extractor fan. To the front aspect there is a tarmac double width driveway and lawned area. 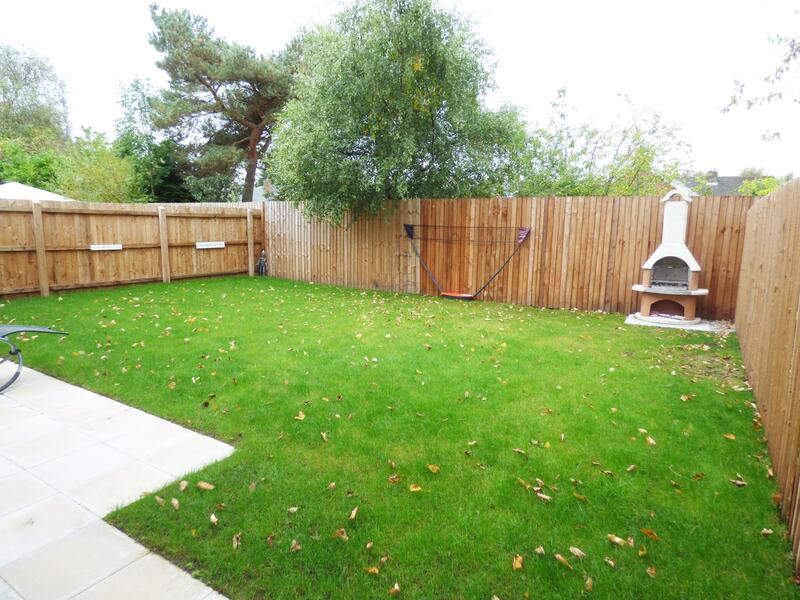 The rear garden is enclosed by fencing and mainly lawned with patio area, lighting and outside power socket. Up & over door, wall mounted Ideal central heating boiler, fuse box, door to hallway. Viewings can be arranged via our Hazel Grove office on 0161 483 5873. Turn left onto London Rd/A6 - Continue to follow A6, Turn right onto Dialstone Ln, Turn right onto Lisburne Ln, Turn left onto Raisbeck Rd, continue to the bottom of the road where you will find the property.